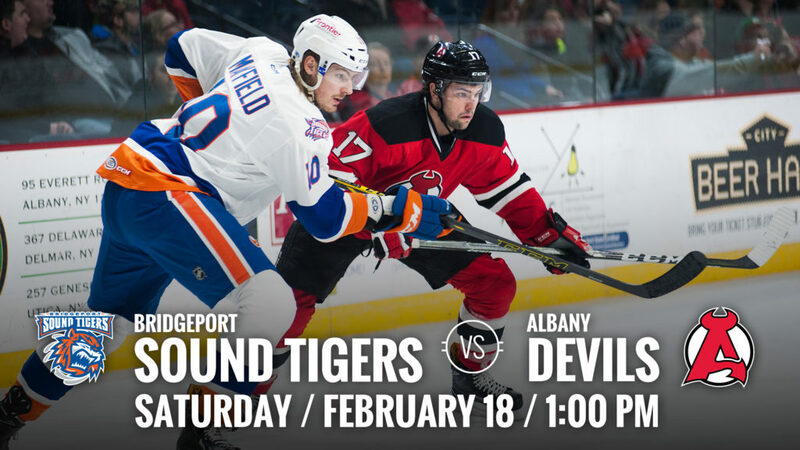 ALBANY, NY – The Albany Devils host the Bridgeport Sound Tigers Saturday at Times Union Center for a 1 pm matinee puck drop. 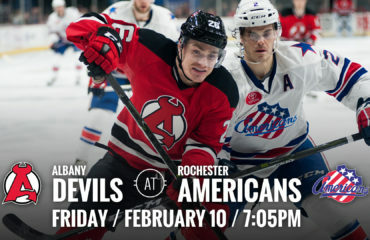 The Devils are coming off a 4-0 shutout win Friday night against the Wilkes-Barre/Scranton Penguins. 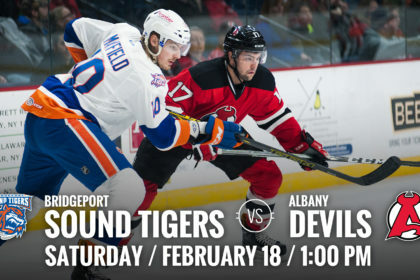 Albany’s record stands at 30-21-1-1. 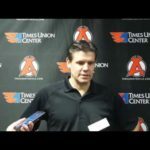 The Sound Tigers are coming off a 5-2 win against the Rochester Americans Friday and currently hold a record of 31-16-1-1. 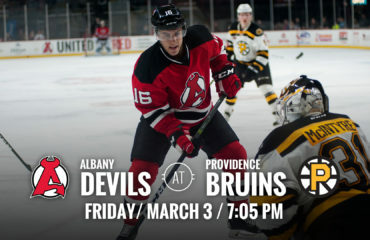 Behind Enemy Lines: Bridgeport are currently on a five game win streak and have won 10 of their last 11 games. 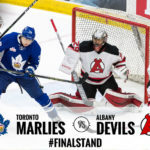 Jaroslav Halak has won 11 straight games between the pipes and holds a current record of 12-1-2. 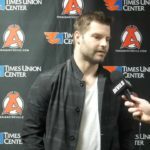 Stayin’ Alive: Nick Lappin holds a nine game point streak with 11 points (5g-6a). 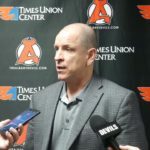 Blake Coleman has a four game point streak with six points (2g-4a), and Mackenzie Blackwood is currently on a four game winning streak in net. 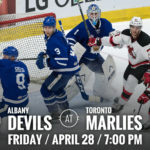 Bobblehead Madness: The Devils annual Bobblehead Giveaway sponsored by Yankee Trails will take place prior to Saturday’s 1 pm game. 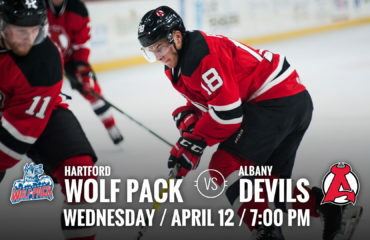 Fans must arrive early to receive this year’s bobblehead, featuring Scott Wedgewood. Doors open at 12 pm.